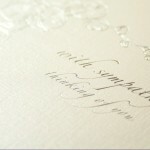 This Sympathy card is simple and elegant in silver foil. 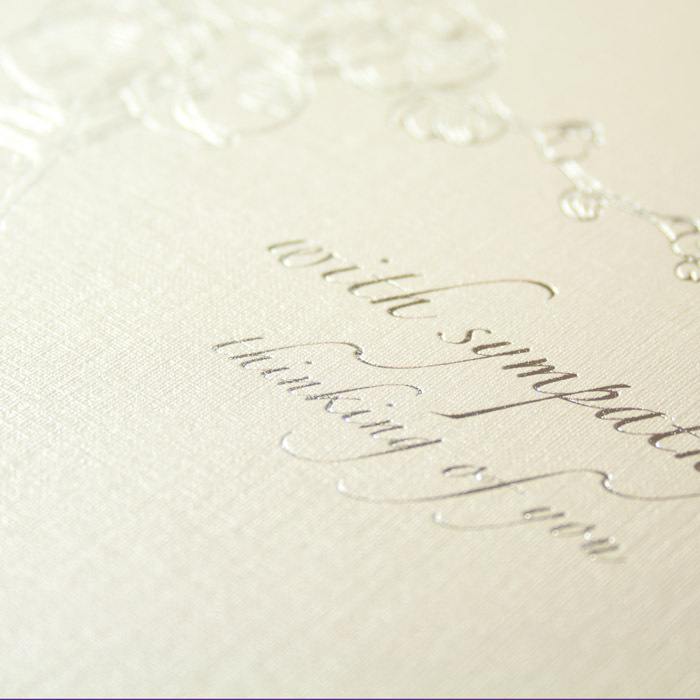 The cards reads “with sympathy…thinking of you” alongside a beautiful orchid. It is one of our best selling cards.